Most of us consider self-improvement and personality development as the same term with different meaning. When you invest in improving as an individual, the outcomes will surely add more feathers in your cap, but the deeper you get, the gap between self-improvement and personality development increases. Self-improvement is an inward process and personality development is an outward process. Let’s elaborate personality first. 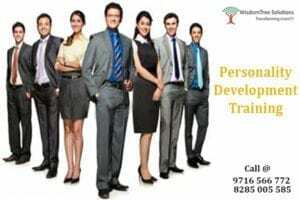 Personality development is the process in which we polish our skills, appearance and communication to mesmerize others. It is about bringing the change within in keeping in mind the need and perspective of others. People often say this guy has such a charming personality intoxicating our mind and senses. Influential personalities fulfill the expectation of another person; mass live their very own dreams through them. They see you as an icon, mentor or trendsetter defining the norms and leaving the trails for mass to follow. On the other hand, self-improvement has nothing to do with people, it is the journey within. It is a rendezvous between mind and soul. It is more about improvement in your eyes. During bad times people leave you in anguish, you are your best friend. Self-improvement is about developing self-confidence, high self-esteem and standing firm during the cyclone waiting for the dust to settle. Although both the elements are complete vice versa, but with the common aim i.e. self-satisfaction and success. Personality development is one of the branches of self-improvement. It is about being yourself, identifying your hidden potential and achieving anything you want by sharpening your skills. 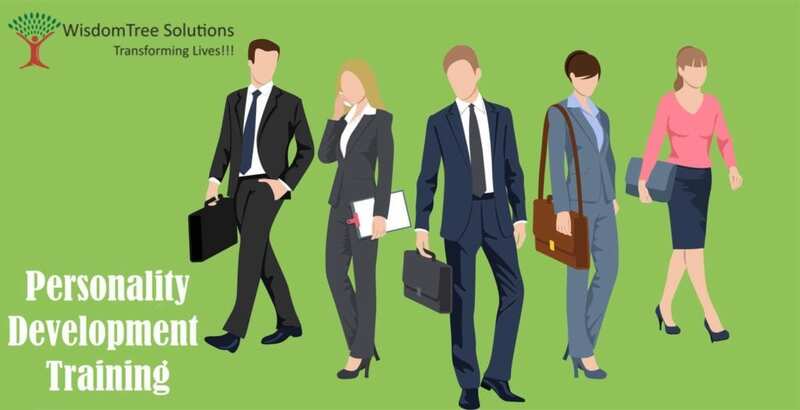 Now days it is about joining any personality development course to learn how to flaunt, matching communication frequency with others, mastering body language and every trick in the book leaving a long lasting impression on others. The approach at Wisdom tree solution is completely uncanny, but effective. Our personality development training offers improvement in one’s knowledge, skills and character to satisfy own cravings and radiating like a sun among other stars. For us self-improvement and personality development are different, but an essential part of the same hierarchy.